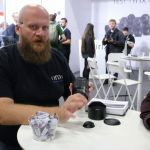 During Photokina 2016 we had a chance to visit the Irix booth and check out some of the new and upcoming lenses the company showed on display. 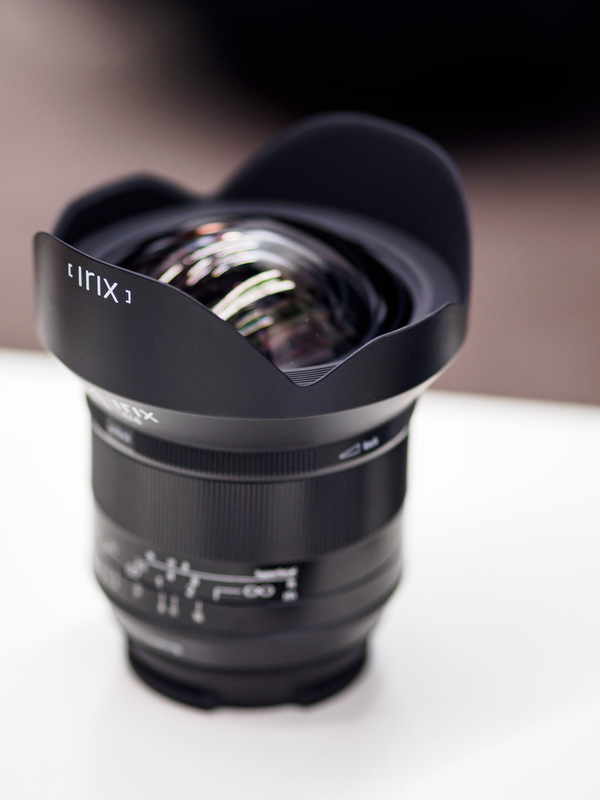 Irix is a new lens manufacturer. 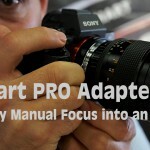 We ran into them during Photokina and wanted to see what new lenses they have and what special about them. We sat down with Joost – the company’s energetic marketing manager, to talk about the lenses that they had in the booth including several upcoming models. The first lens that is already selling is the 15mm f/2.4 which comes in two versions – Blackstone and Firefly. They are practically identical apart from the external design and sealing (the Firefly is a bit simpler although we kind of like the part which helps you twist the focus ring – style Leica) . 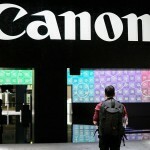 The lens covers FF format on Canon/Nikon (and soon Pentax) and will support Sony E-mount with an adaptor in the future. The second lens is an even wider FF lens – 11mm f/4 rectilinear lens (with little or no barrel distortion). 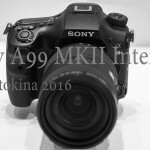 This lens is not ready yet but should be in the next 3-4 months – again for Canon/Nikon. Finally there is another lens that Irix has been working on (very little is currently known about it – we were only shown the external design (it isn’t a working lens) on display which you can see in the second part of our video – a 45mm f/1.4 – we will have to wait to see what will be special about this one sometime in 2017. Quick note – we shot this video with the (new) Samyang 50mm f/1.4 AF lens – the AF performed poorly on our Sony A6300 in video (as you can see) so much so that a lot of this interview is actually B-roll – we hope Samyang can fix this in a future firmware update. This video is just one of the first among over 20 videos and interviews that we took during the show (many more to come in the next days and weeks) and you can find them on our special channel on Youtube and on this link on LensVid. Full disclosure: Manfrotto was LensVid’s sponsors for Photokina 2016.